The flowers aren't quite ready to be picked yet, but you're going to want to get your festival passports NOW. 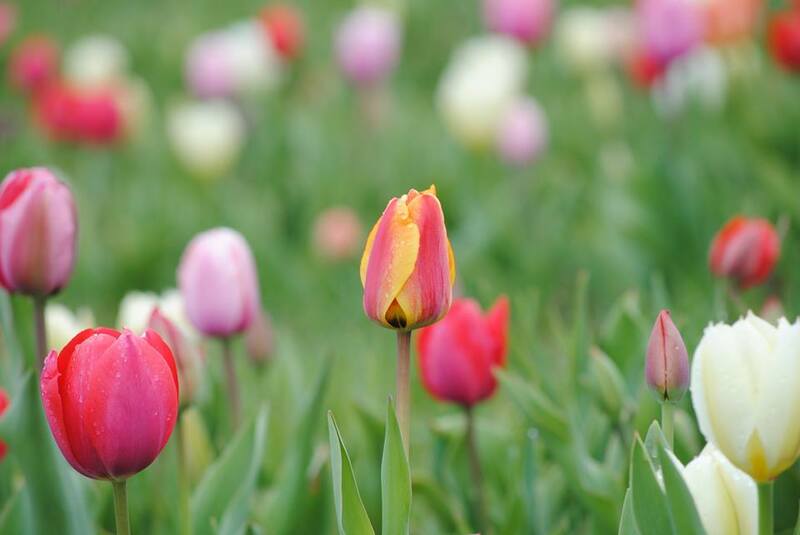 Starting mid-April, the fields will be awash with gorgeous tulips and daffodils. If you live in Northern Virginia, chances are, you've heard about this festival. 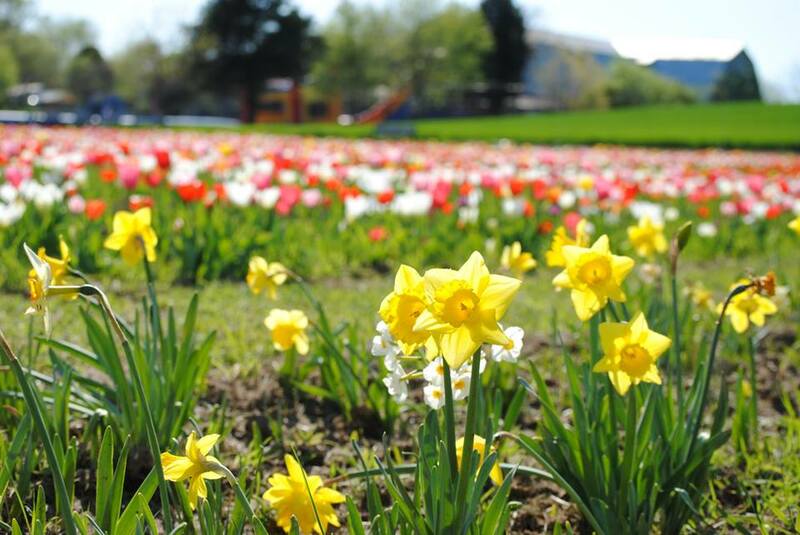 Thousands of daffodils, hyacinths, and tulips are planted every year, and the fields are open to the public for picking. Talk about Instagram heaven! Mid-April is what they're estimating for the first festival weekend. Keep on top of updates by watching their Facebook page for announcements. Once the festival begins, it will run for 20-30 days. How much are festival passports? You get unlimited entry to the festival with the $15 passport, available for purchase online. Get one soon though; they sell out fast! Single day passes will also be available once opening day is announced. 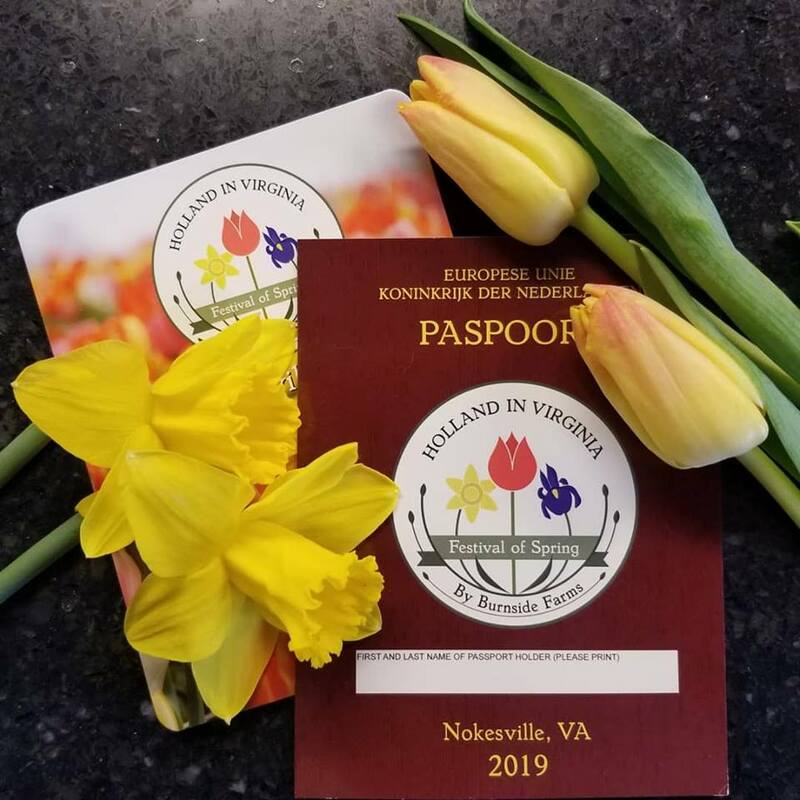 The Spring Festival will be held at the Nokesville location of Burnside Farms, at 11008 Kettle Run Road, in Nokesville, Virginia. Short of buying a ticket to Holland, you probably won't get a chance to see this many gorgeous flowers in one place any time soon. This festival only happens once a year before the farm turns to its summer sunflower festival. The coolest part about this pick-your-own setup is that you can pay $1 more and keep the tulip bulb. 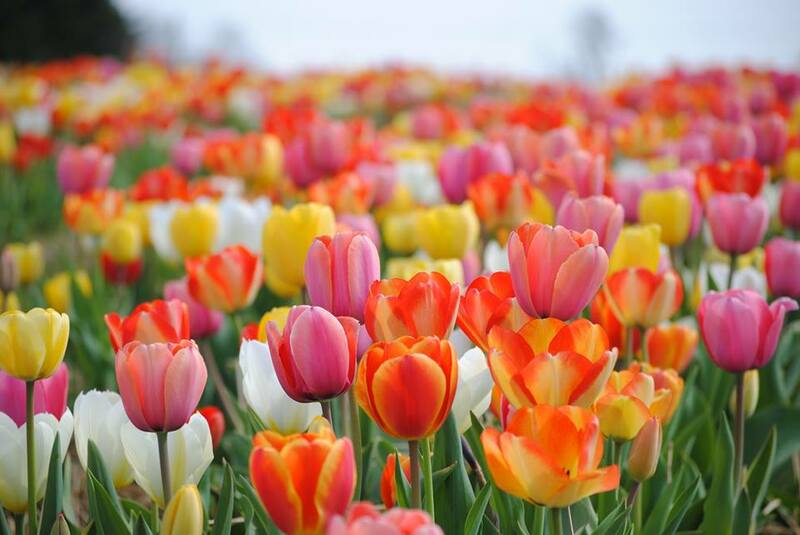 With the proper care, you can store and replant the bulbs for several more years of lovely blooms. As a gardener, I can tell you that's a bargain for some of the fancier varieties like ruffled parrot tulips or French tulips. For more information about the festival, head to their Facebook page for the latest announcements. **All photos in this article are courtesy of Burnside Farms. Have you been to the Burnside Farms Festival of Spring? Share your photos in the comments below! Looking for a fun spring getaway? Check out Fenton Inn Bavarian Village -- your own bit of Germany right here in Virginia!